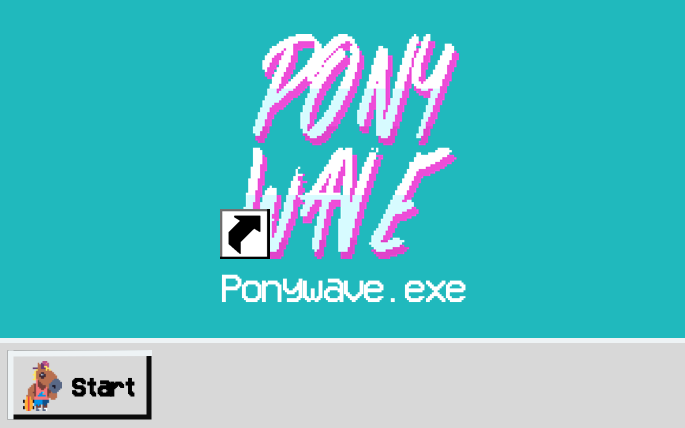 Skate along the Windows 95* landscape and collect radios to boost your vaporwave jams. Made in 48 hours for Global Game Jam 2018. 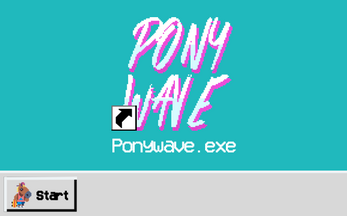 *This game is not compatible with Windows 95...or any Windows platform at the moment. Allow installation from unknown developer.